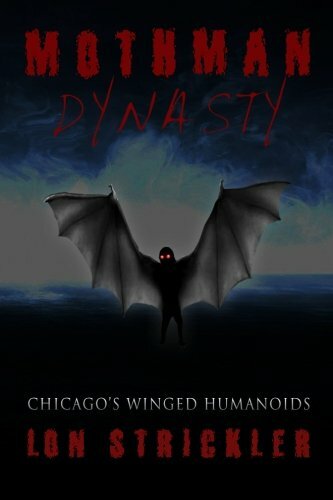 This is a critique of Mothman Dynasty: Chicago’s Winged Humanoids by Lon Strickler. 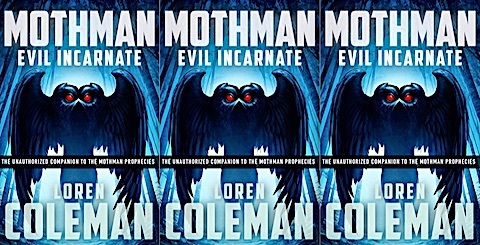 This new Mothman book has the updated Mothman Death List containing 100 named individuals and their stories. Can you guess the identities of these folks? 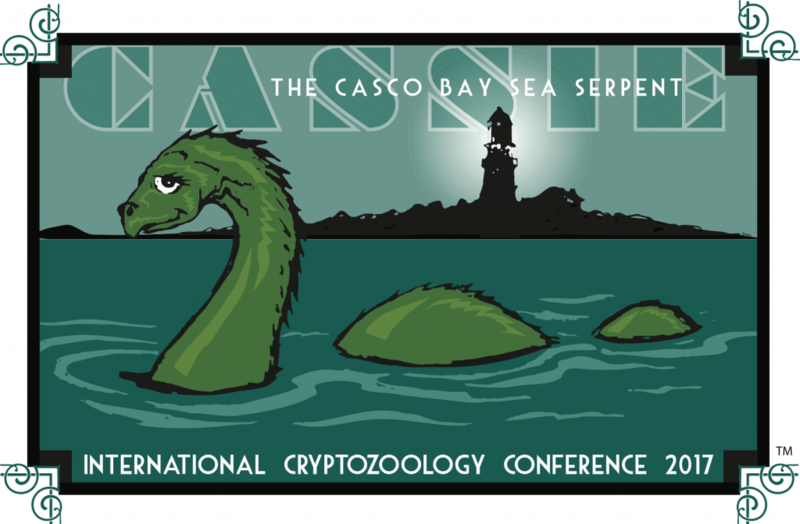 The article, in part, is based on my newest book. 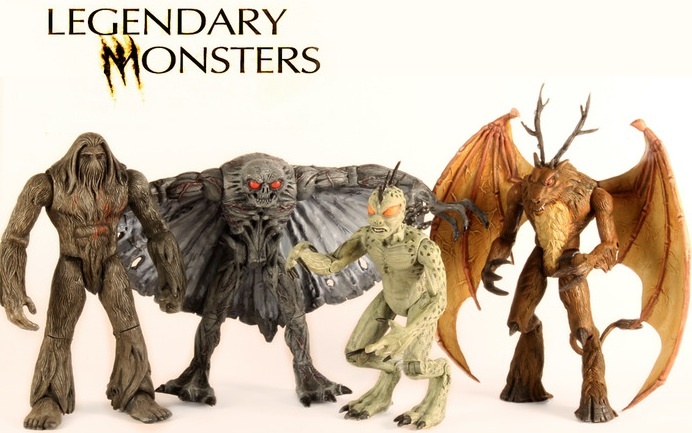 Let these creature creations finally see the light of day! How would people feel if they had posted a videotape of an assassination attempt or a truck running over a puppy?